Buffalos In Kruger National Park, South Africa. Stock Photo, Picture And Royalty Free Image. Image 47374379. 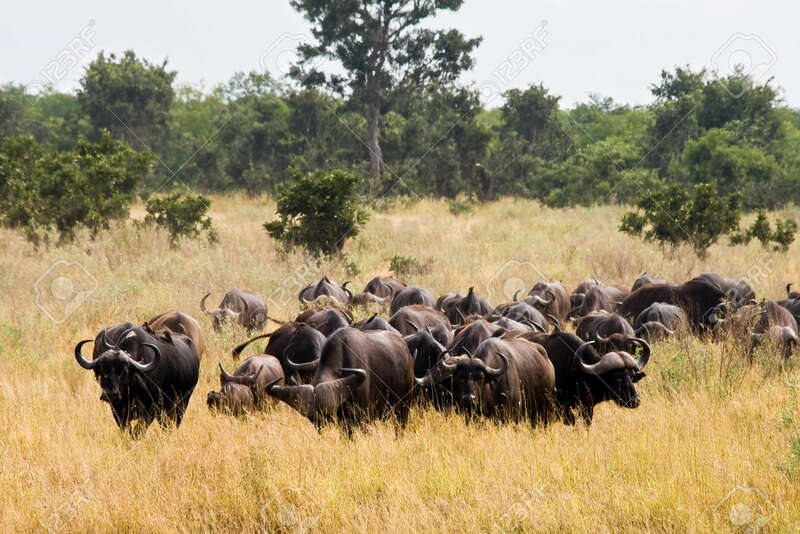 Stock Photo - Buffalos in Kruger National Park, South Africa. Buffalos in Kruger National Park, South Africa.